Out of Stock. Please allow three weeks for delivery. 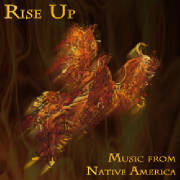 Rise Up: Music from Native America is intended to promote national awareness of the homeless crisis and to raise funds to help shelters all over the United States with a portion of the proceeds. This project was created to raise awareness and charitable donations for victims of domestic violence. The artists on The Color of Hope are Native women, and donated their music to this cause. 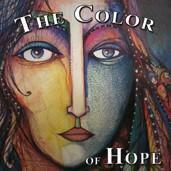 The Color of Hope won the 2011 Native American Music Award for Best Compilation Recording!